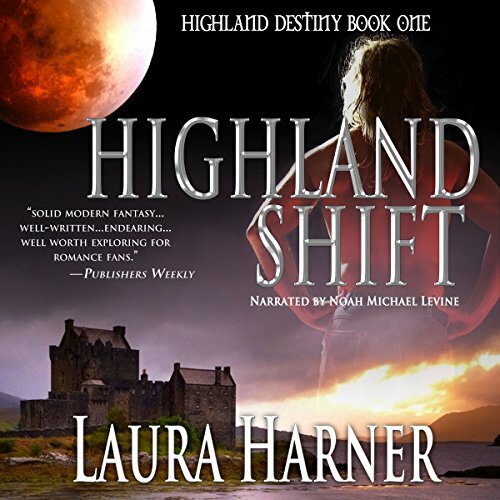 Voir les résultats écrits par "Laura Harner"
Although Professor Andi Cunningham knows Druidry and magick are real, her dream to recreate a twelfth century Scottish castle is destroyed when the Druid who claimed her heart wards her from the land. Now Andi's deeply hidden Druid powers have been awakened by her new husband, Liam - Ian's descendant and the son of the Master of the Bresal Etarlam, who wants her untapped power as his own. 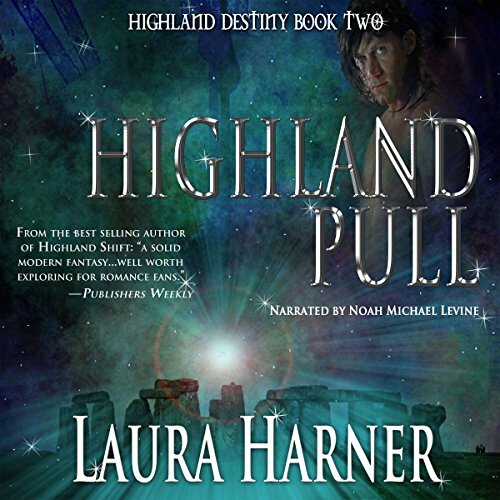 Using the spell of time shifting, Alexander MacLachlan says good-bye to his beloved brother, his brother's wife, and his own darling Alysone--necessary sacrifices for the survival of Druidry. With his family far in the future preparing for battle, Alex must fulfill his destiny: find the Worthington heir and then kill and be killed. Elena MacFarland wonders what everyone else knows about her new farm that she doesn't, and whether she'll live long enough to find out. 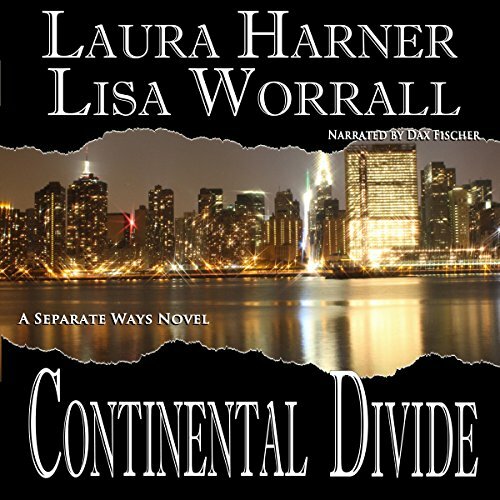 Betrayed by her fiancé and the powerful Worthington family, Elena fights back and negotiates a comfortable settlement with one small caveat: she must live in Scotland for two years. One kidnapping and two attempts on her life later, the darkly arrogant Scot, Faolan MacGailtry declares himself her new protector and moves into her farmhouse. Major problem? By all accounts, Crease Martin was nothing but a homeless drunk and a lousy informant, but Dani counted him as one of hers. Now she'll stop at nothing to find his murderer. With a red silk handkerchief under the body as her first clue, Dani wants a quick break. When a handsome stranger practically strolls up to the crime scene, Dani can't help but notice his expensive Italian suit, red silk tie, and empty breast pocket. Could he be who she's looking for? Former con artist Katherine "KC" Carmichael inherits the Honey House, a Bed and Breakfast located in the tiny town of Juniper Springs, AZ, a hotbed of the paranormal tourism industry. It doesn't take her long to discover that both the town and the House are keeping secrets. The town plays up its over-the-top paranormal reputation with fake werewolf photo safaris and psychic vortexes. It's all in good fun until an investigative journalist is found murdered in KC's backyard.